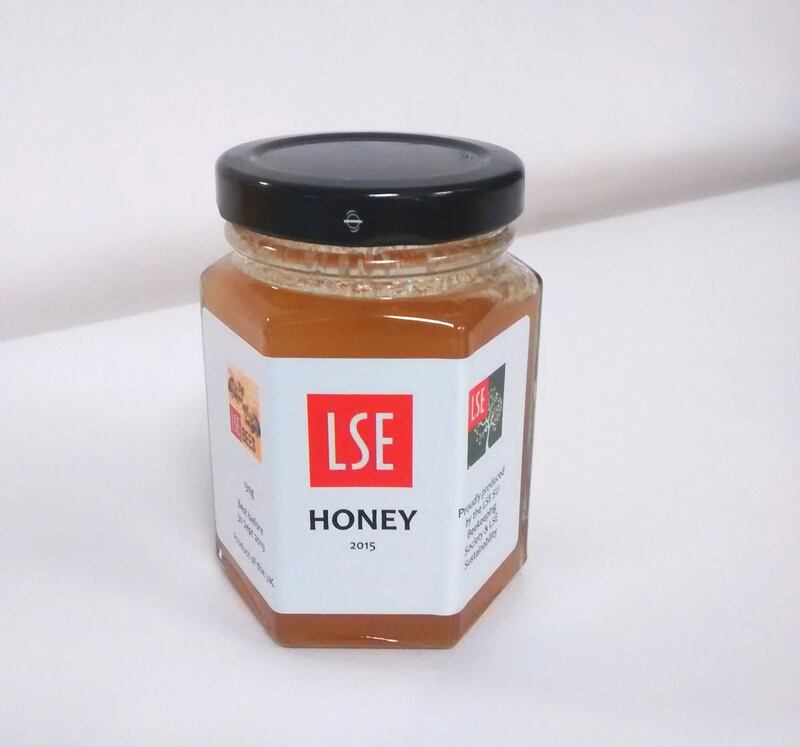 LSE Bees is run by the LSE Estates Division Sustainability team and works in partnership with the LSE SU Beekeeping Society. 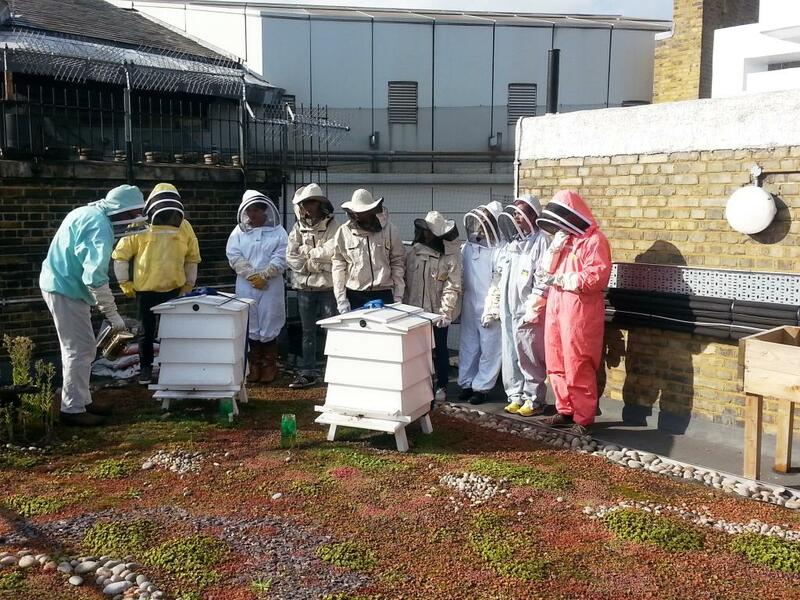 We currently have two urban hives at LSE on the roof of Connaught House on the main campus. So, if you want to learn how to work with bees and maintain a hive through hands-on, weekly visits, join the LSE SU Beekeeping Society! We currently visit the Connaught House hives at 3pm each Wednesday weather permitting (take the lift to level 8 then the stairs to the roof). You can keep up to date with what's happening through our blog, Facebook page or Twitter! For more information, please see our FAQ page, or just send us an email!